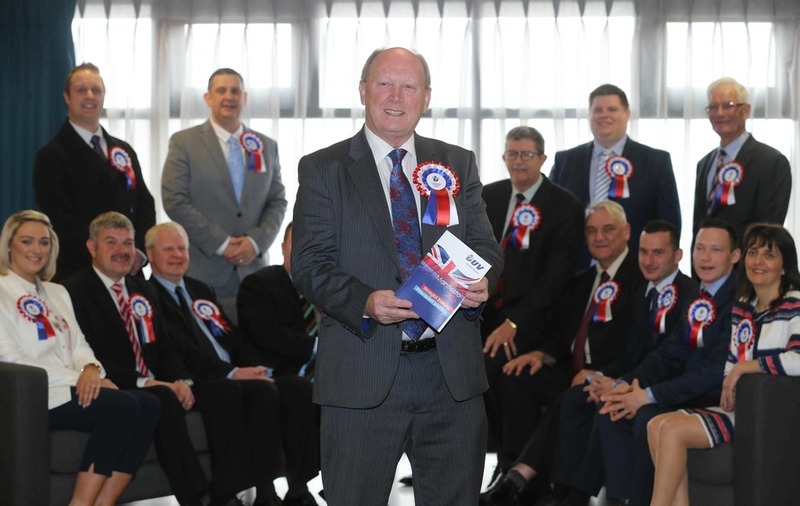 THE EU referendum debate is front and centre of the TUV manifesto, with party leader Jim Allister stressing the vital importance of backing Brexit. The first three pages of the 43 page manifesto is focused on June's vote. Former MEP and arch euro-sceptic Mr Allister explained why the European debate was important in the context of May's Assembly election. He said if the UK voted to leave the EU there would need to be a major "mindset change" at Stormont. "There is a whole new context for devolution which could evolve from June 23 when in our hope and expectation this United Kingdom frees itself from the shackles of the EU," he said. 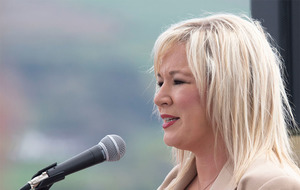 "We identify within this manifesto that this then needs to become centre place to the Stormont arrangements, adjusting themselves to deal with the disentanglement and, I suspect, there has been very little forethought and effort gone into that. "So we start this manifesto by setting that national and international context." 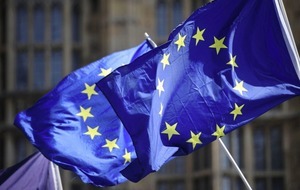 He added: "It certainly is a new context and one which I hope will be a new reality and, if it is, then there are many battles to be fought in terms of ensuring the mindset of bureaucracy which ensconces our civil servants, which comes from rubber stamping and indeed gold plating EU bureaucracy, that that mindset has to be changed and we have to liberate ourselves from that inclination to add bureaucracy for bureaucracy's sake. 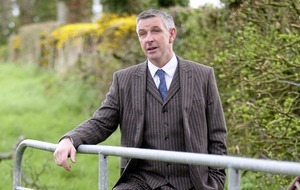 "We need to be ready to fight the battles for our farming communities and others in that context."